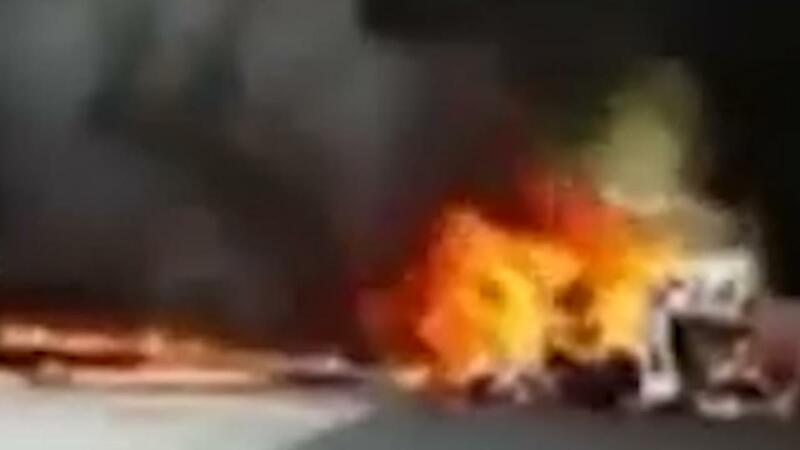 A helicopter collided with a truck on a motorway in São Paulo on Monday. The pilot and his passenger, a locally known journalist, have been killed. The truck driver was only slightly injured.